Summary of Home and Away League results by season. Liverpool results in European competitions. 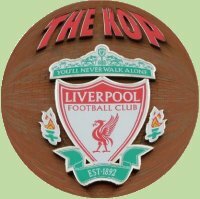 In 1972 which player missed out on a transfer from Huddersfield to Liverpool when he failed a medical because of high blood pressure - allegedly the result of excessive sexual activity?